Don’t miss out on the fun just because it’s winter. 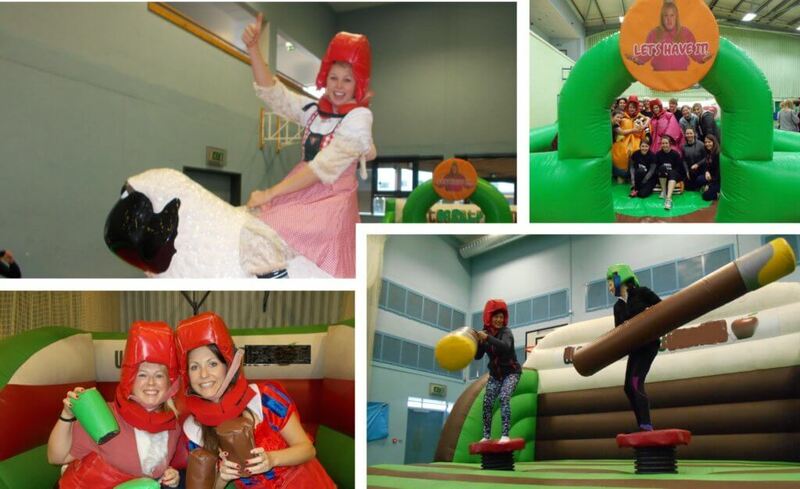 From November to February Wacky Countryside Games comes indoors to add some fun, frivolity and right royal laughs in the dry. 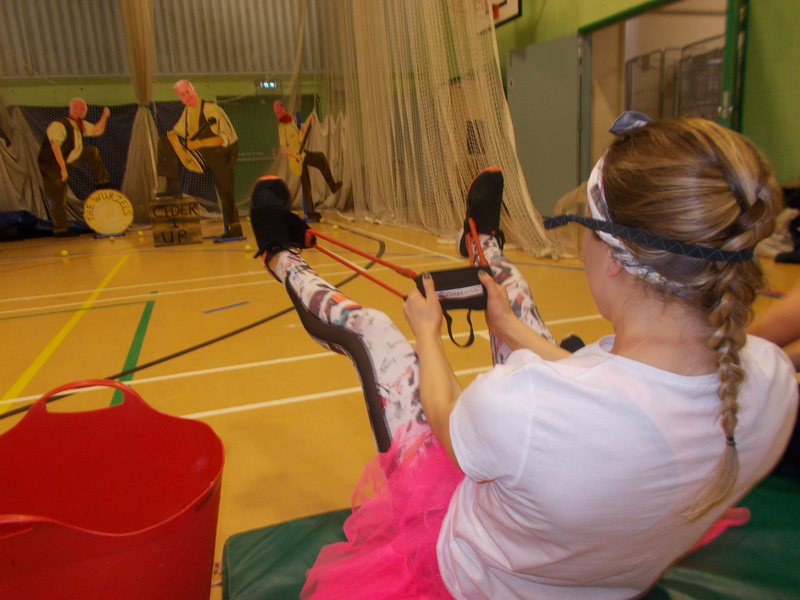 Eight daft challenges to get your hen group going! From wipeout, cider runs, sheep shenanigans and more, you’ll have a day to remember. There’s no need to bring your own camera as your guide will take photos throughout the day. They’ll then be uploaded onto Facebook before you even get back to your cottage!